How can I stop the daily phone calls from bill collectors? Should I file for bankruptcy or try debt consolidation? Can I keep my home if I file? How can I repair my credit after financial trouble? Financial stress is taxing, and we understand how hard it can be to pay off debt. At Abelmann Peterson Rollins, we understand your situation and we want to help. We have the legal expertise that you need… so that you can get the fresh start that you deserve. Our law firm is focused primarily on bankruptcy law. 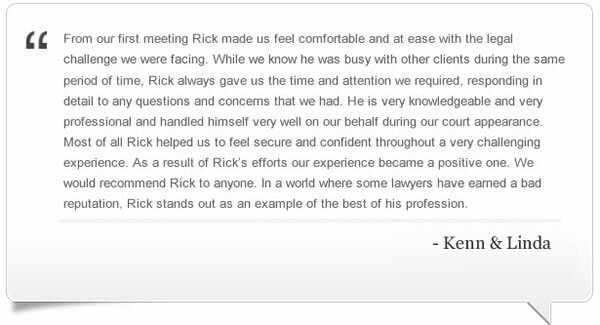 One of the biggest advantages that we can offer is the fact that you will be able to talk with your attorney directly. Each case that we work on is crafted in a personalized way, to be sure that we are aggressively representing your interests and managing the complex issues that arise while at the same time helping you navigate the legal process with comfort and trust. When you schedule your initial consultation, you will meet with either Lars Peterson or Rick Abelmann, which gives you the opportunity to ask questions and discuss the case with an experienced lawyer. 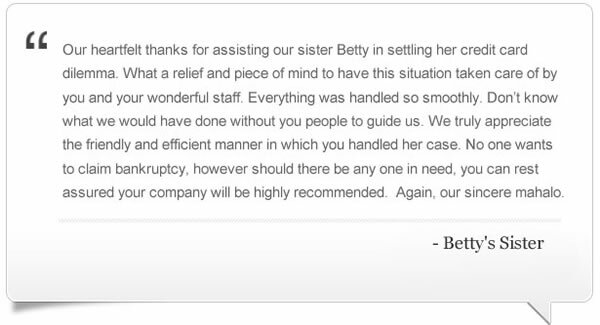 Personalized, caring service is our top priority, which sets our law firm apart from the other attorneys in the area. Our experienced law firm believes that every person deserves quality legal representation, and we want to use our expertise to help with your bankruptcy. When you hire our firm, you will see that we will spend the time that is needed for us to gain a thorough understanding of your financial situation. Then, we will quickly and proficiently put together a solid legal strategy for you. 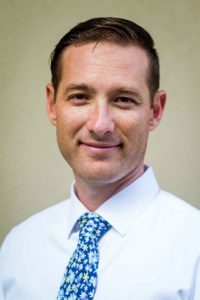 Lars Peterson and Rick Abelmann are licensed to practice law in Hawaii, and they have extensive experience working in the financial and legal industries. 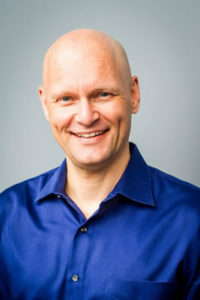 Lars and Rick work with large corporations, entrepreneurs, as well as individuals and families. Specialties include: negotiation, transactional law, Chapter 7 and Chapter 13 bankruptcy, and bankruptcy litigation. The law firm is based on Oahu serving local residents in Honolulu, Aiea, Ewa Beach, Kailua, Kaneohe, Mililani, Pearl City, Waianae, and Waipahu, and we also work with clients located throughout the State of Hawaii, including: Hawaii (Big Island), Maui, Kauai, Molokai, and Lanai. Contact us to schedule your free initial consultation – you can call our office at 808.589.1010 or send us a message.